Rectangles combine creating the modernist design. Eleanor is comfort & exceptional aesthetics. Our persnickety upholsters keep the lines tailored, the upholstery taunt and the curves even. Eleanor's squeak free frame is solid wood, glued & screwed. Buttons are hand sewn. Cushions are fitted and generously filled. Eleanor is delivered with a limited lifetime warranty. 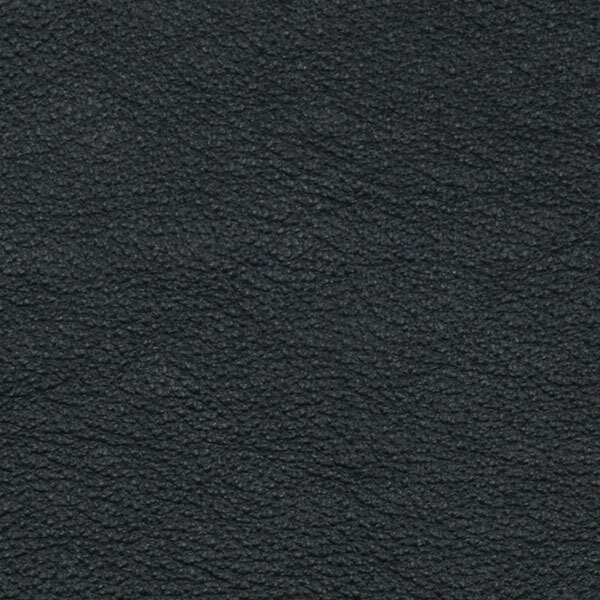 Full Grain Aniline Dyed Leather. Supple, buttery soft & natural. Width 60" x Depth 34.7" x Height 31.5"
Width 51" x Depth 23.25"